Research shows that pets can help us feel better when we have cancer. 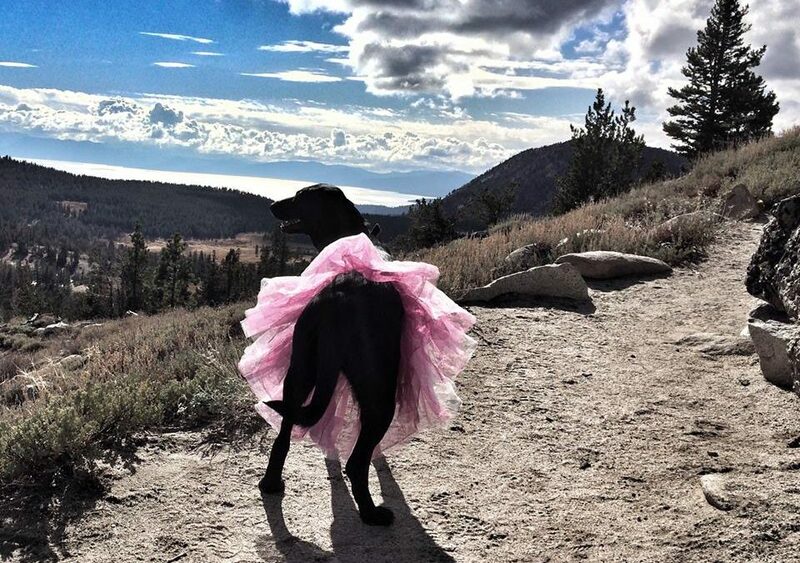 Today we honor our pets, those furry friends that help breast cancer patients feel better throughout treatment by giving away pink pet tutus to a randomly selected group of participants! Thank you to Rubie’s Costume Company for donating these, and Bob’s famous tutu to our foundation. Here is how it works. Winners will be selected randomly after the promotion is over. Follow this link or use the widget below to participate. Tweet or share any of the messages in the widget and you could win a pet tutu! Winners will be selected randomly after the promotion is over. Sorry but only US participants are eligible to win because of the high shipping costs outside of the USA.